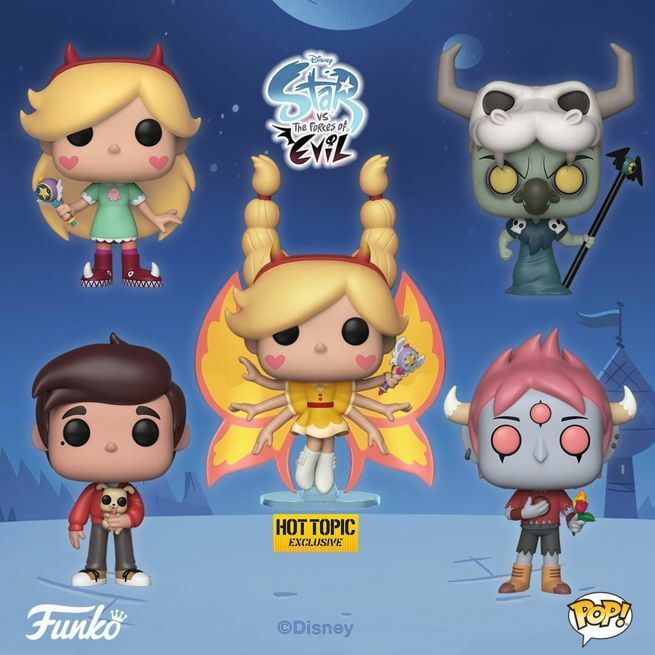 Disney XD's Star vs the Forces of Evil animated series has been Funko Popped! The lineup includes Star Butterfly, heir to the royal throne of the Butterfly Kingdom, the villainous Ludo, the kind and responsible Marco Diaz, and the short-tempered demon Tom Lucitor. In related news, Funko latest wave of Harry Potter Pop figures dropped yesterday, and includes some awesome additions like Hedwig, Ron with a howler, the Bloody Baron, Dobby snapping his fingers, a Ron riding a chess piece Movie Moments figure (jump on that one first), Sirius in animagus dog form, and more. 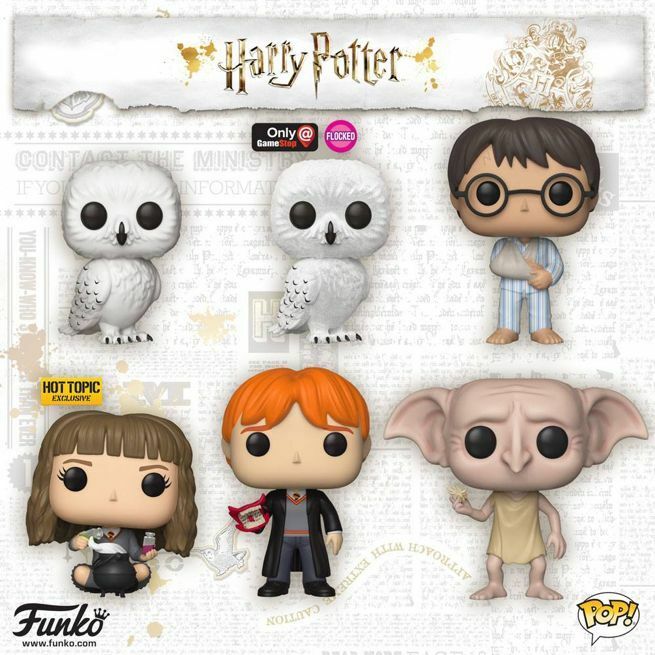 You can pre-order the entire collection of new Harry Potter Pop figures right here, as well as new Vynl 2-packs of Harry / Dobby and Bellatrix / Voldemort. You'll also find brand new Fantastic Beasts Pop figures of Nagini and Zouwu here.